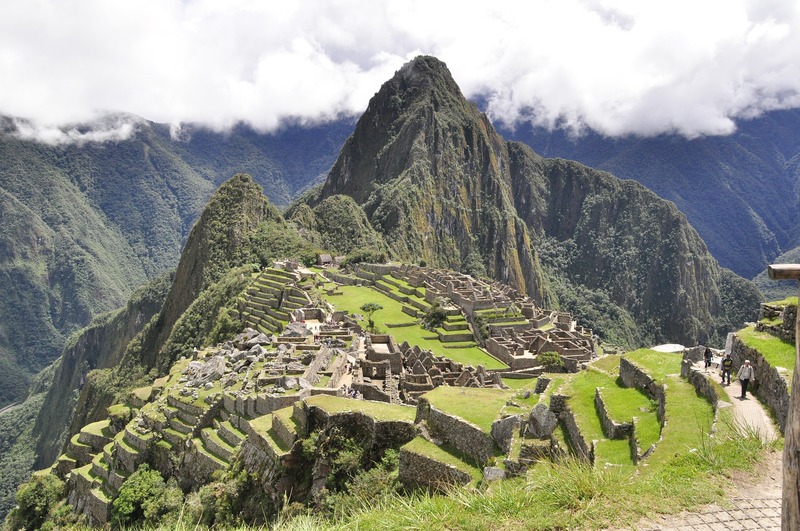 Peru is a land of strange and fascinating rituals of the ancient kings, warm and friendly welcomes from the modern-day Peruvians, and mystical intrigue of ancient ruins, colorful customs, and epic history to rival the early Greek and Roman civilizations. Consider going beyond the typical tourist traps of South America, and get caught instead by the lure of the other sides of Peru. Ancient sites beg an explanation. 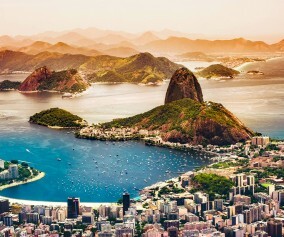 If you’ve visited the Colosseum in Rome or the Parthenon in Greece, you’ve likely been privy to historical clues to transport yourself to the worlds of gladiators and gods. Peru’s mysterious Nazca Lines are a bit more cryptic in theory. These massive, geometric designs carved in the desert of southern Peru depict flora, fauna, and human figures and are believed to date back to 500 BCE and 500 CE. 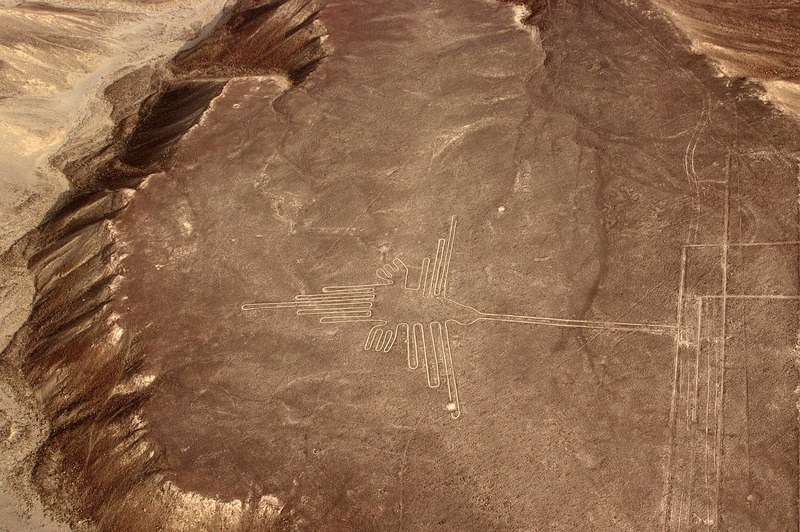 Best viewed by aircraft, the Nazca Lines are a perplexing sight not to be missed. Astronomical calendar or religious message? You be the judge! 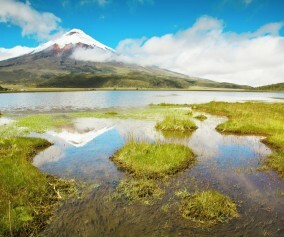 Lake Titicaca is the world’s highest navigable body of water and the largest lake in South America. 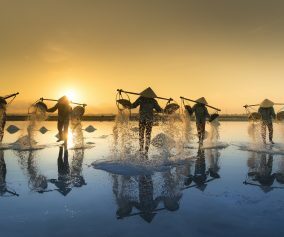 But what makes this natural wonder so wonderful is its arresting beauty and intriguing local culture. 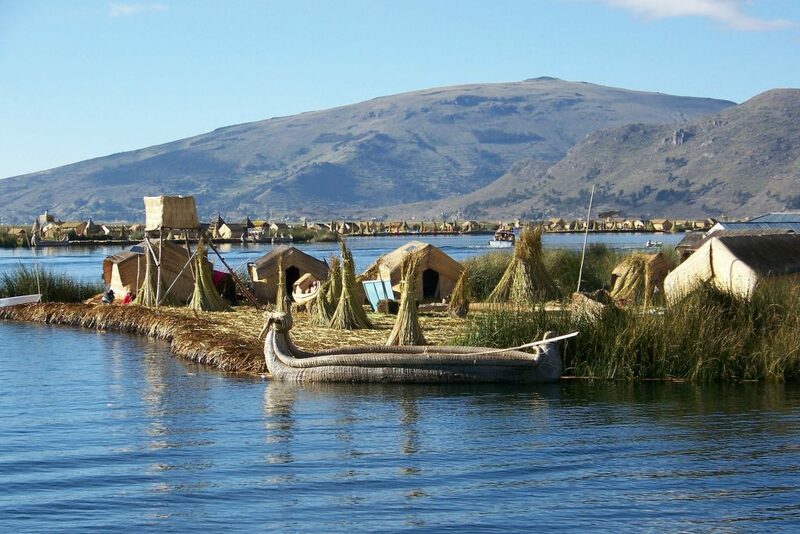 Take the Uros Indians, for instance, who continue the arduous tradition of living on floating islands on the mountain waters that separate Peru and Bolivia. Follow in the wake of Spanish conquistadores to Taquile Island to experience a place virtually untouched by modernization—including the Peruvian tradition of colorful textiles hand-woven by the “knitting men”—one of UNESCO’s Masterpieces of the Oral and Intangible Heritage of Humanity. 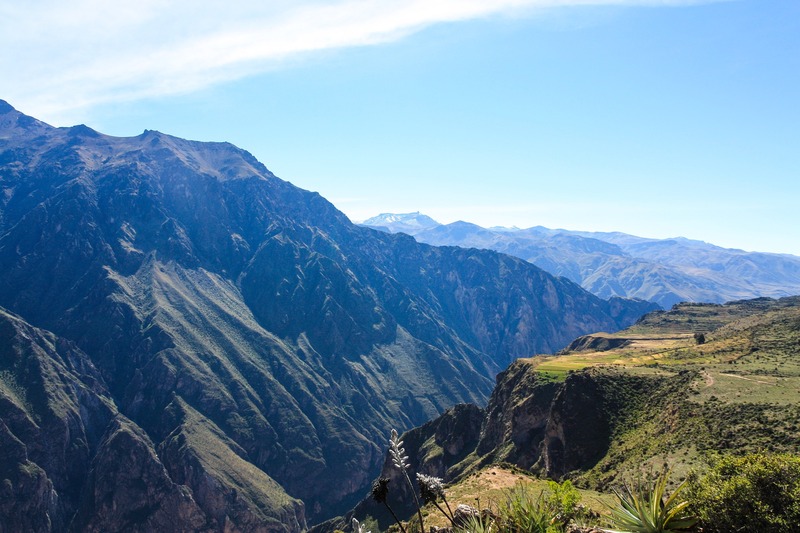 At its deepest point, Peru’s Colca Canyon is deeper than the U.S. Grand Canyon. Running deeper still are the preserved Inca and Pre-Inca traditions of the people who live here. While Machu Picchu is the star of ancient Incan civilization, Colca Canyon is alive with culture and natural wonders at every turn. 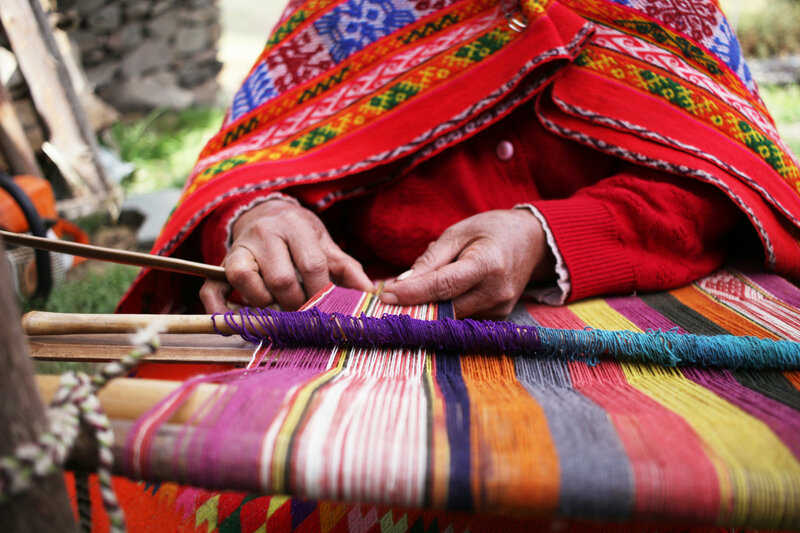 The local people maintain their ancestral traditions and continue to cultivate the pre-Inca stepped terraces, while artistry and ecology also rule the canyon’s edge. Stand at eye level with soaring Andean Condors—the “Eternal Bird” of Andean folklore and mythology. The largest flying bird by weight and wingspan (about 10 feet), it is also the national symbol of six South American countries. Travel to coastal northwestern Peru and you’ll find that Egypt isn’t the only place with ancient pyramids. The Sun and Moon Temples are the largest pre-Colombian structures in South America—and notable for human sacrifices by the mysterious Moche peoples atop the pyramids’ adobe bricks. The region is rich in ruins of ancient cultures, including the remarkably preserved metropolis of Chan. The Amazon rainforest setting of Puerto Maldonado is Peru’s southeastern gateway to the Amazon River. Home to some of the most pristine rainforests in the world, plentiful with amazing wildlife at the confluence of the Amazon’s tributaries, Puerto Maldonado is also near Manú National Park, Tambopata National Reserve, and Bahuaja-Sonene National Park. 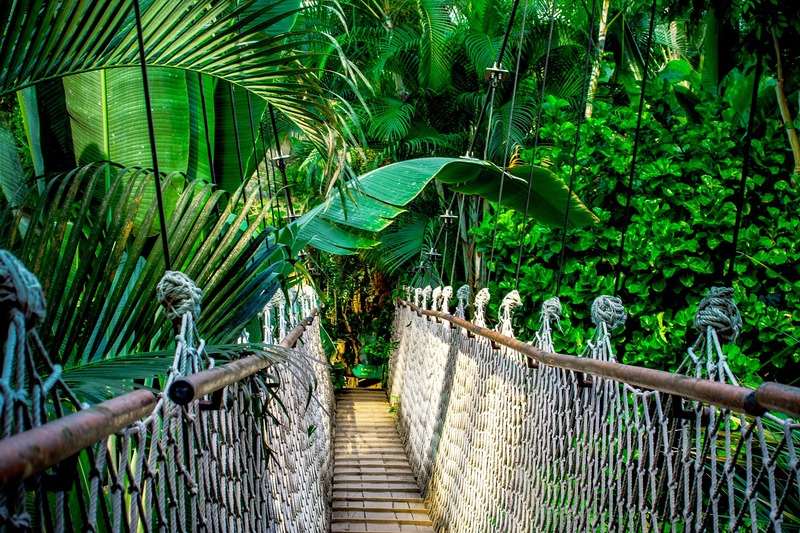 Enjoy the opportunity to encounter some of the world’s most flourishing plant life and fascinating wildlife, including endangered giant river otters, tapirs, maned wolves, caimans, monkeys, jaguars, ocelots, 575 bird species, and 1,200 species of butterflies. 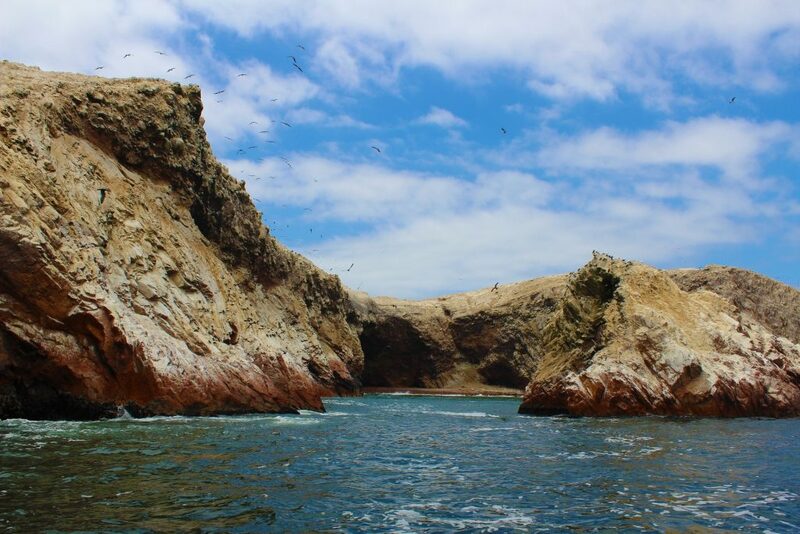 Reachable only by boat with no docking allowed, the pristine Ballestas Islands off the south coast of Peru provide a protected rocky sanctuary for marine life such as the blue-footed booby, Peruvian pelicans, red-legged cormorants, Humboldt penguins, fur seals, and sea lions. Don a hat and protective clothing to withstand the spray and sun for an exhilarating 2-hour boat excursion from the resort town of Paracas. Scan the horizon and shoreline to get a good look at Islas Ballestas’ marine mammals and thousands of birds, along with whales and dolphins on a fortunate day. You’ll notice the 3-pronged Candelabra—a large geoglyph carved into a prominent slope near the water’s edge—perhaps a signal for mariners, or an homage to the local hallucinogenic cacti. 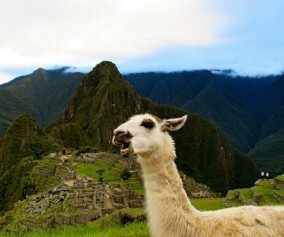 By now, Machu Picchu is a staple on just about everybody’s bucket list. And deservedly so. This archaeological treasure is believed to have been the home of Incan emperor Pachacuti (1438-1472). Still, the widely accepted moniker, “Lost City of the Incas” has stuck in referring to the most iconic remnant of the Inca civilization. 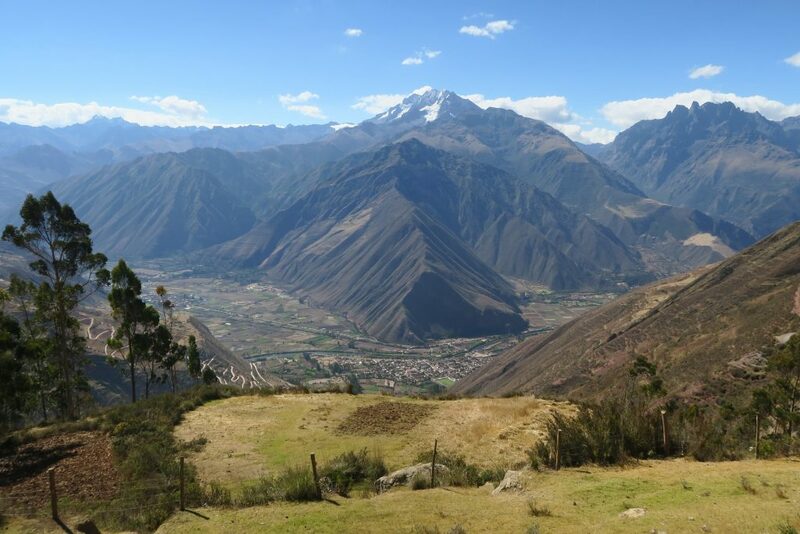 A more apropos name might be “Best Hidden City of the Incas,” considering how it remained obscure to Spanish conquest and the outside world until the 1900s. All history aside, Machu Picchu remains a jewel in the clouds, a marvel of architecture upon its breathtakingly beautiful Andes perch, and an inspiration for the imagination above Peru’s Sacred Valley. 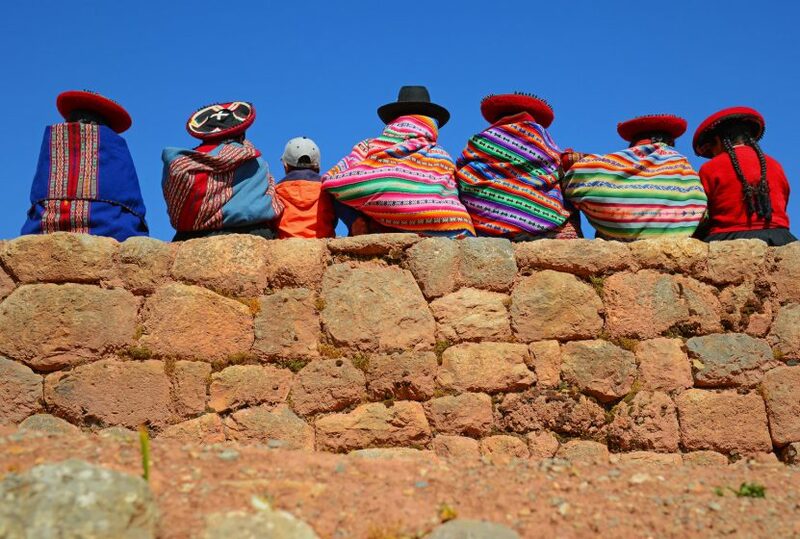 As gateway to the Sacred Valley, Cusco is a mix of ancient Andean tradition and Spanish colonial influence—a city of colorful woven textiles, fiestas, and carnivals weaving Catholic pomp with pagan pageantry. Once the capital of the Incan Empire, Cusco’s pre-Colombian history as a kingdom, then conquistadors’ quest, remains rich in ancient ruins, lush valleys, Peruvian delicacies, and fascination for all who visit and venture on to Ollantaytambo and Machu Picchu. 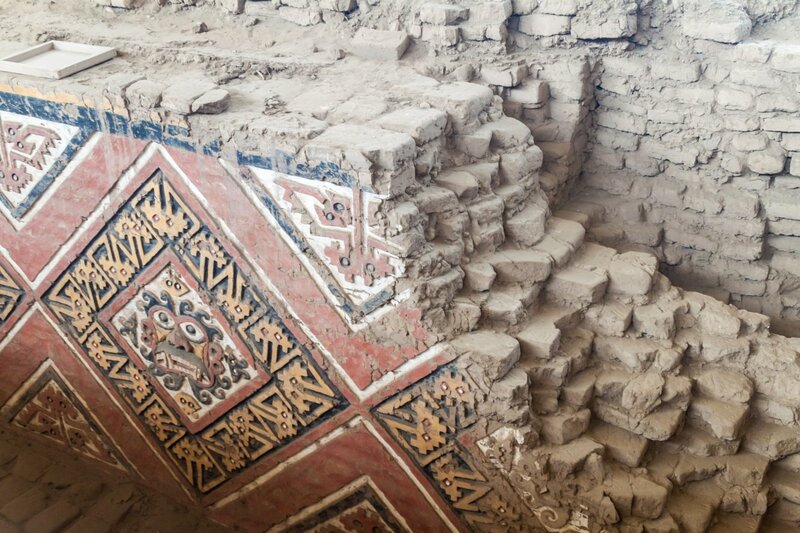 Chiclayo is a city of flavorful cuisine, pre-Incan ruins, and treasures of the Moche and Chimú adobe pyramid-style tombs. 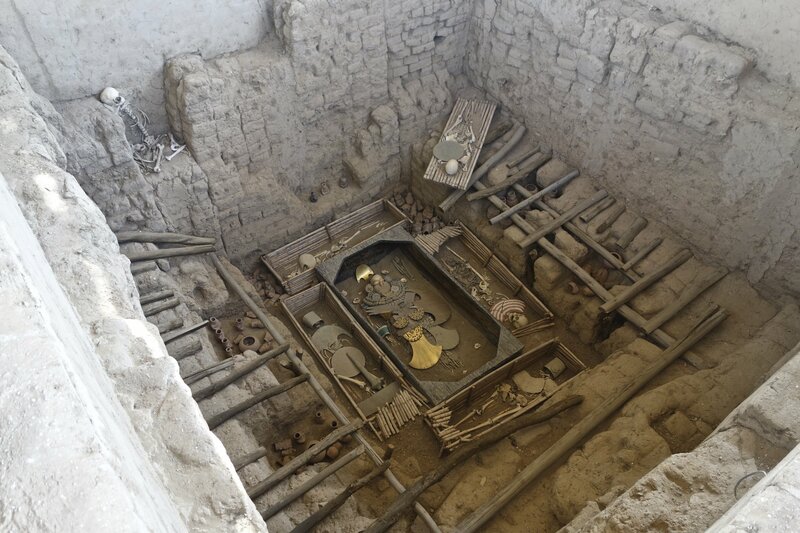 Preserved in the Sipan Archaeological Complex is the tomb of one of Peru’s most powerful men—the Lord of Sipán. Enshrined and adorned with the finest gold, silver, and turquoise, the tomb also contains companions of the lord, sacrificed to accompany the royal into the afterlife. Truly an archaeological site to behold!